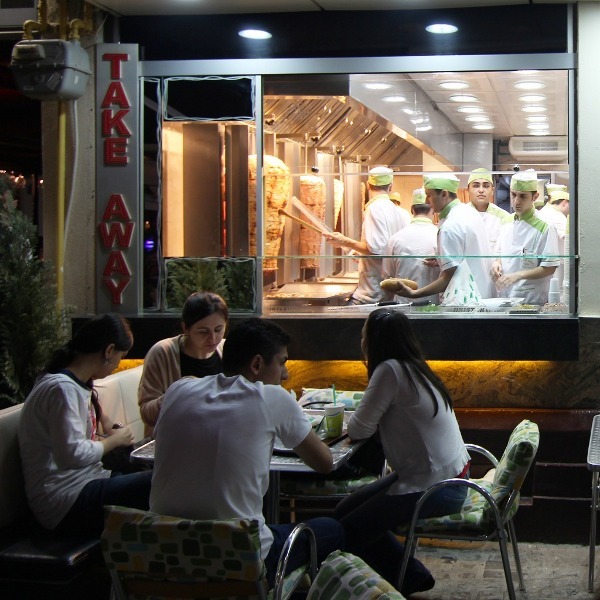 It quickly became the most common fast food around here after its introduction a few years ago, you practically can find shawarma anywhere in the city. When talking about something you have to eat in a hurry and keep you full, we pretty much forgot our mititei and skipped over hamburgers and hot dogs, directly to shawarma. “Children of the Loki tricks”… with colors links.